Formaggi Chiari represents the excellence in the cheese sector since a long time of its exclusive offers and the special attention towards its clients. 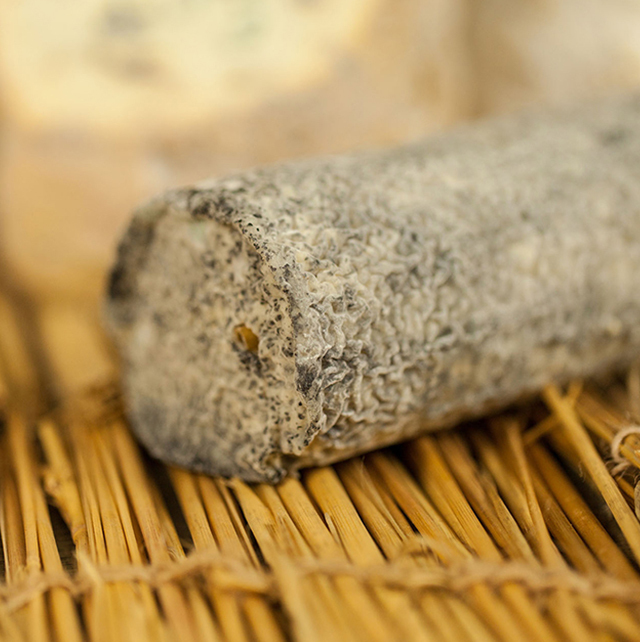 We offer our clients more than 300 different cheeses. 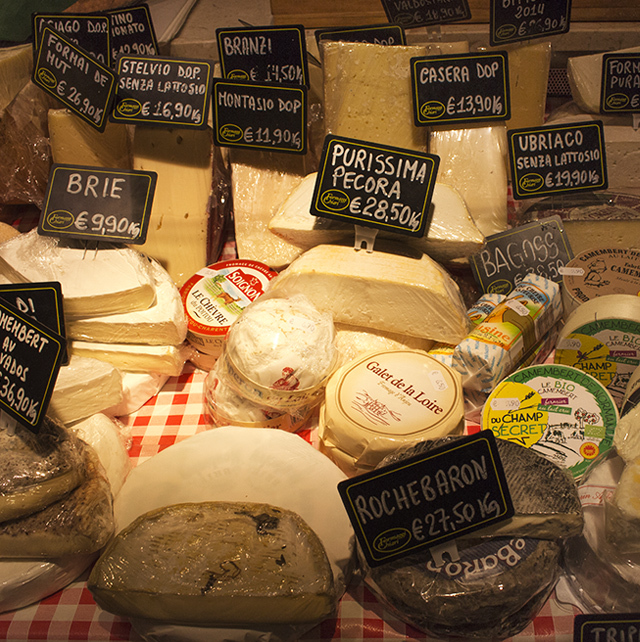 The suggestions include local and Italian, French, Swiss, English, Irish & Greek cheeses. 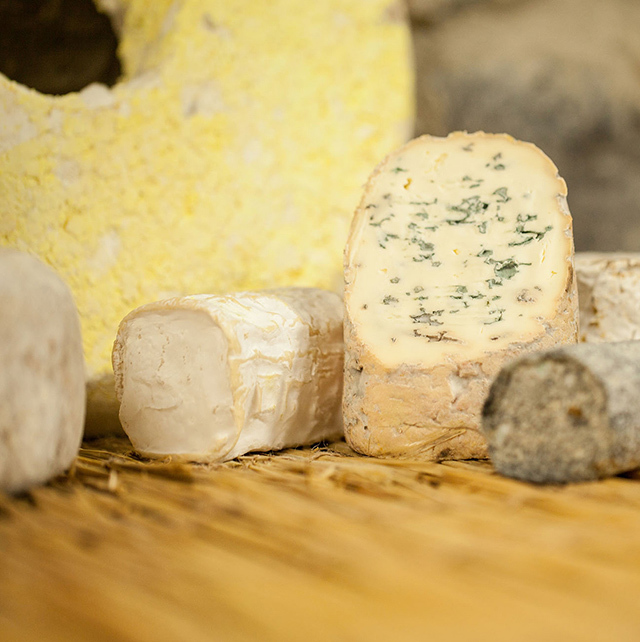 During our working story, in addition to select the best producers, we learnt how to mature and refine the different varieties of cheese. The leading product of Formaggi Chiari is the Parmigiano Reggiano cheese: it is produced in a specific period of the year by selected cheese factories. 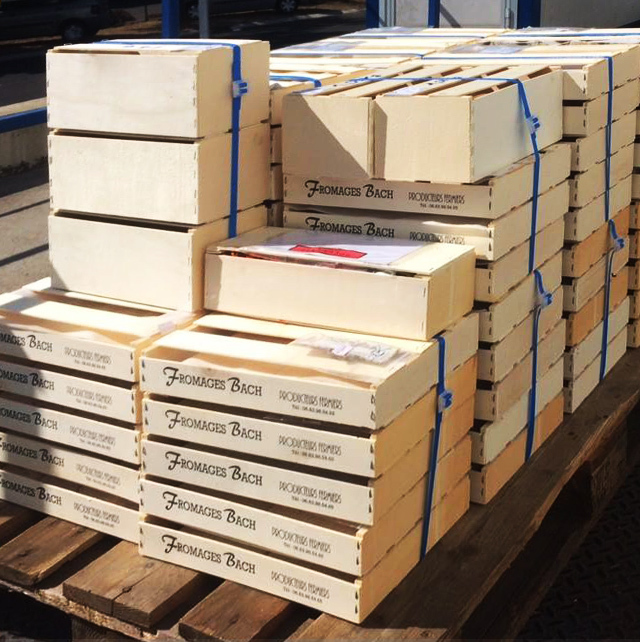 Once the Parmigiano Reggiano is made, we mature it from a minimum of 36 to a maximum of 120 months. 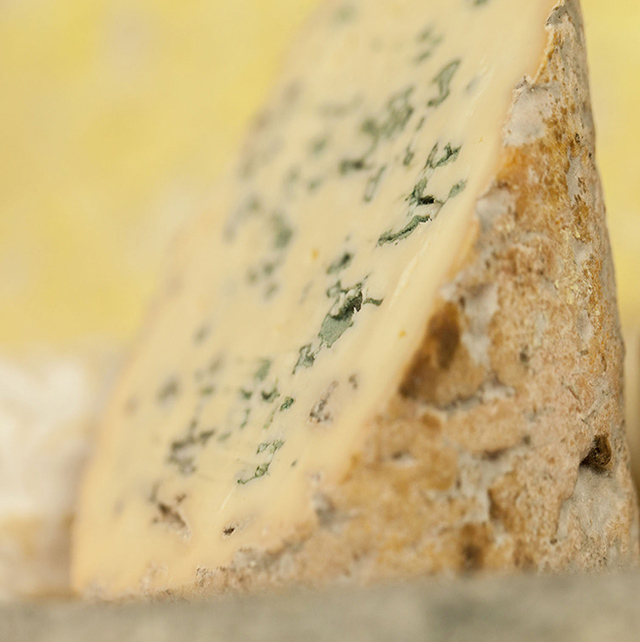 Our added value is to combine the cheese to different products such as jam, honey, mushrooms or savoury biscuits to give our clients the chance to taste unique flavours. Our philosophy: offer & suggest only the best products.